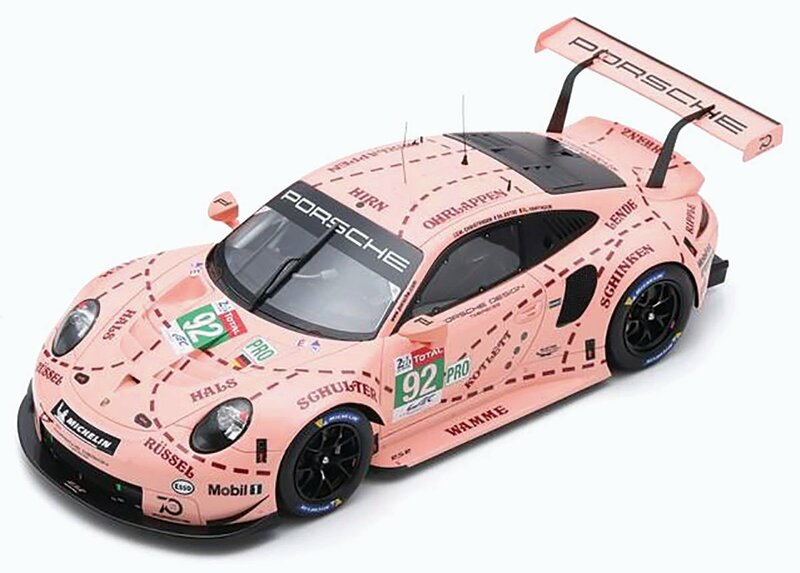 We will shortly be receiving Spark’s 1:18 and 1:43 replicas of the infamous ‘Pink Pig’ retro livery Porsche 911 RSR from last year’s running of the Le Mans 24 Hours. Driven by Michael Christensen, Kevin Estre and Laurens Vanthoor, the car won the GT Pro class. 2018 represented Porsche’s 70th anniversary, and so the team wanted to inject a sense of nostalgia into its Le Mans effort. It did that by fielding two of its 911 RSRs in retro liveries, made famous from competing in the endurance classic in years past. One car was decked out in 1980s’ Rothmans colours, with which the team enjoyed so much success in the Group C era, while the other was finished in the famous butcher’s pork cut livery that adorned a 917/20 in 1971. We have only just seen the sample of this replica for the first time, and we think that it looks terrific. 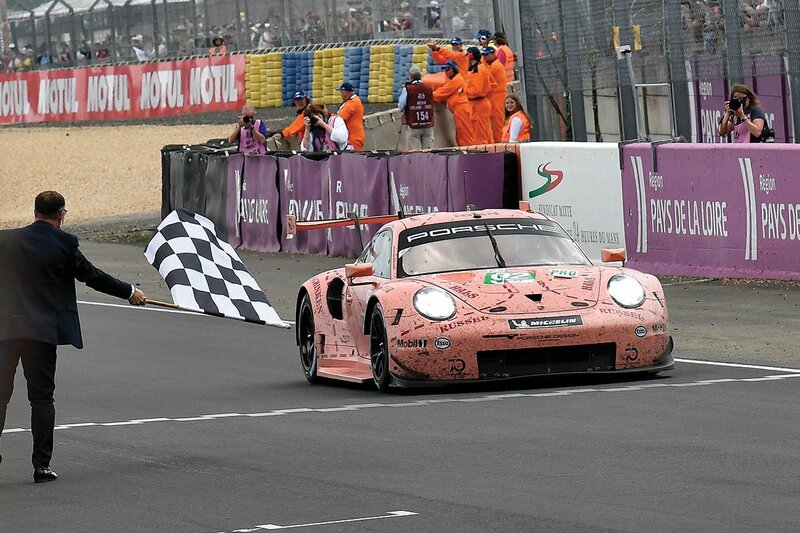 Unsurprisingly, this has been one of the best-selling Le Mans replicas of recent times. If you haven’t yet got your pre-order in, then we think that it would be a very good idea to rectify that soon.